This was a fun little puzzle with beautiful colors, and it’s a bit more difficult than it looks. The quality was very nice, and the fit was excellent – not bad for a dollar store puzzle! Such funny and interesting creatures! I love the glitter guy on the far left, I haven’t seen the movie so I have no idea what his name is; but they are all very cute in my opinion. There was no name on the puzzle at all, so I’ve named this one Trolls (1) because she bought two of these puzzles and the other one is unnamed as well. This was the prettier of the two, so this one gets top billing. 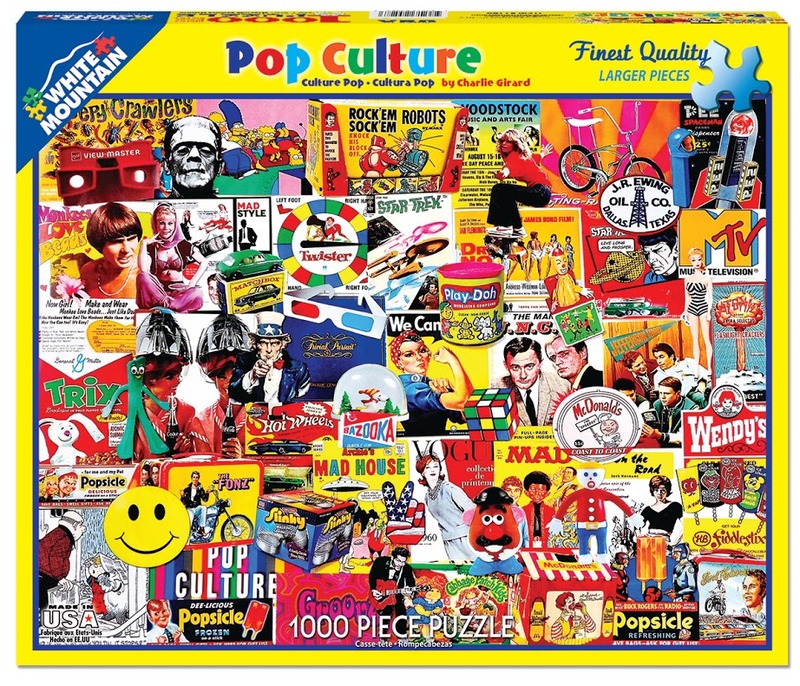 Hi Stacey, I have found that if you stick to 500 piece and below, the cheap ones are decent quality. They always hit the spot if you find images to your liking.